Many openings, like the Alapin variation against the Sicilian, the Rubinstein (4.e3) versus the Nimzo Indian, the Panov Attack against the Caro Kan, have in common that, very often, white gets an isolated queen’s pawn in the middlegame and eventually, after exchanges, hanging pawns arise. Then the game battle is focused on black trying to prove the weakness of this structure, and white doing exactly the opposite. 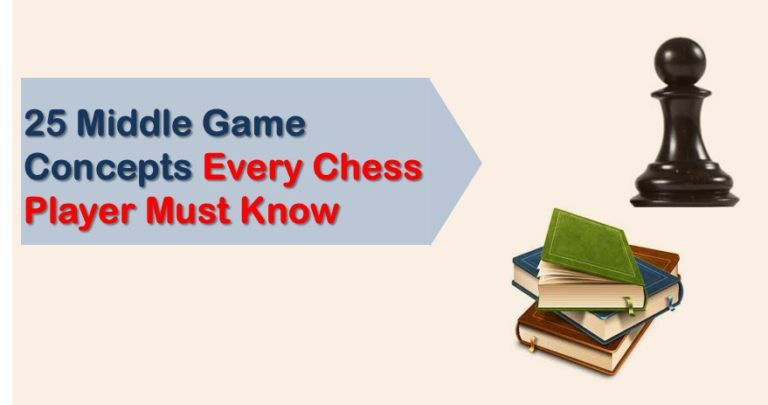 At a first glance, it may seem that playing the black side of the position is easier, his plans are well marked, his pawn structure is better and, in general, he has no weaknesses. However, white’s chances are no worse at all, and his position has a huge potential. 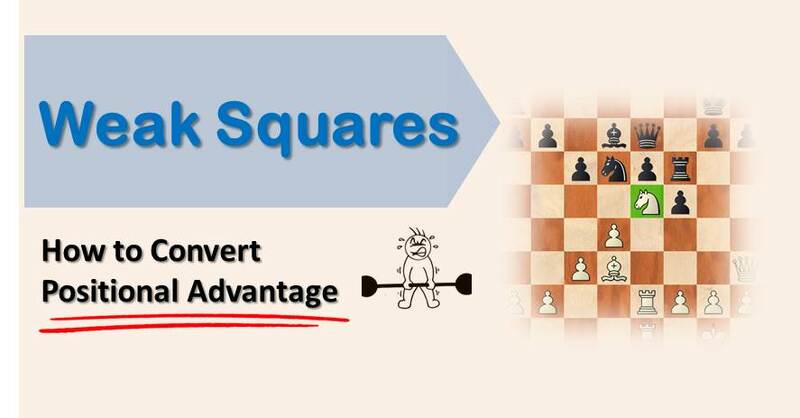 For the beginner it’s difficult to find the right path for white in these type of positions, but we hope that after reading this article, our readers will have a better understanding and clear idea of what to play for in such situations. The ideal setup for white is leveling the two pawns on c4 and d4, then the posibility of a d4-d5 break arises. This break can either open the center, giving a shot of life for white’s bishop pair or it can simply create a powerful passed pawn. This is not as easy as it sounds, as the center needs to have a solid support, either by the rooks or the bishops. Otherwise, it just becomes two weak pawns that black can attack. Once white has achieved his ideal pawn setup in the center, the shadow of a d4-d5 pawn push is always in the air. Normally, it liberates the white bishops by opening the center, giving the first player a serious initiative. In the following example we analyze a good game by the spanish Grand Master Miguel Illescas against Zoltan Gymezi from the European team championship in 2009. Before this game was played, Illescas had played the position with the black pieces and was put under severe pressure by the Argentinian GM Fernand Peralta. Even though he managed to make a draw, the analysis show that white could have obtained a decisive advantage. As we mentioned earlier, controlling c4 and d5 is one of black’s main strategies in this middlegame. White must play with energy to prevent this by all possible means. One method of doing so is by playing a2-a4, sacrificing the A pawn in order to maintain the strong center. Usually black must take on a4 as otherwise white would take on b5 and put pressure on this pawn later on (Rb1-Bd3-Qe2). In the next example we have a look at this idea, it seems as white’s chances are preferable. 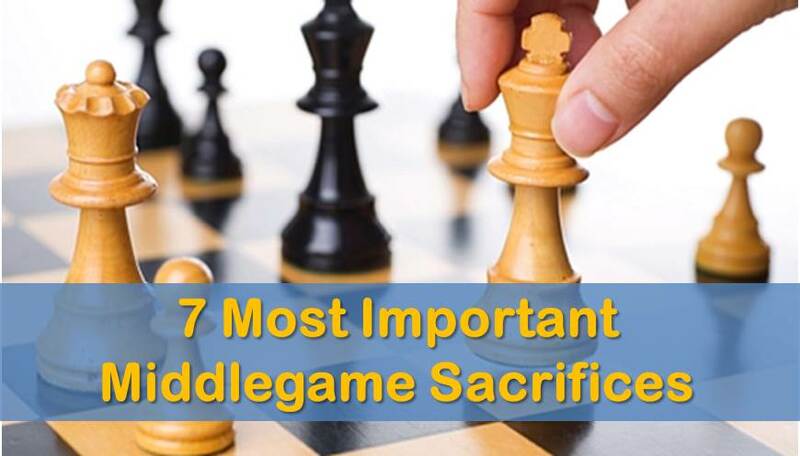 We hope that our readers have widened their knowledge and understanding of this type of middlegame that arises from the NimzoIndian or Caro Kann Panov. Don´t forget that concepts applied here are also useful for other positions of similar characteristics!